BWA DeLever Spring events in the Middle East 11th to 19th March. This is part one of a few films we have posted on http://www.delever.tv. Useful awareness or reinforcement, support and casting piles. We hope you find this interesting..
Are you a ‘PER Candidate ‘ ? Its hard to jungle the workload and training. Sometime even Un-mentored. DeLever are your support. Many items are free, we all know a little money invested here to get you through first time, will increase your earnings potential being Chartered ! June 2014 – DeLever ‘Selfie’ Competition Facebook Winners. 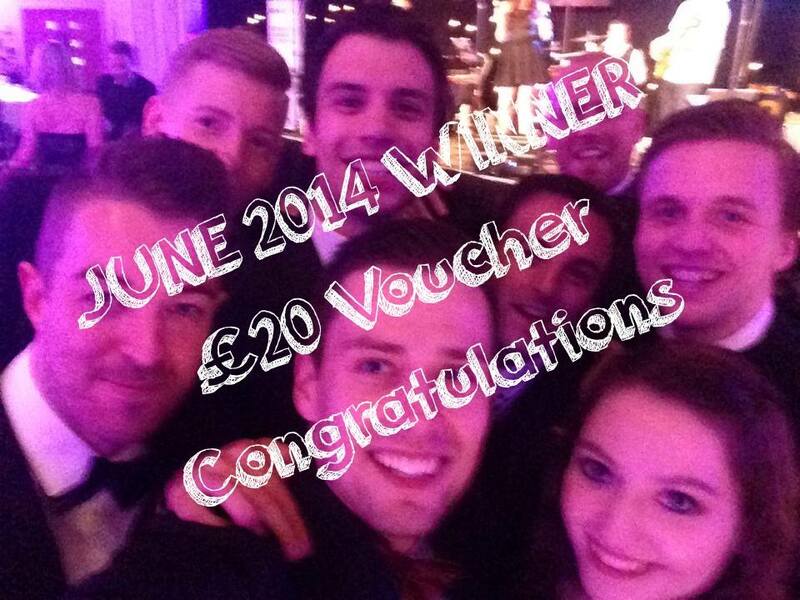 A £20 Voucher will be winging its way to this selfie winner in the next few days…. 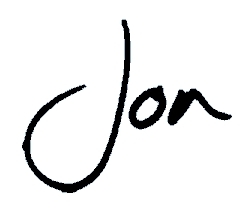 If you missed it click the Facebook logo and enter for July 14 !